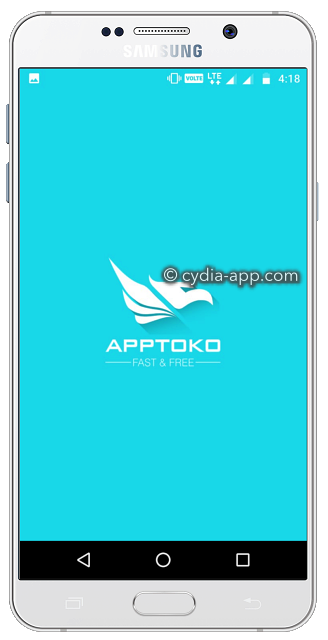 AppToko is a revolutionary new app store for Android users, full of Android apps and APK files that offer the very best apps and games, all Free; it’s entirely free to use, and there is no need to root your Android device. 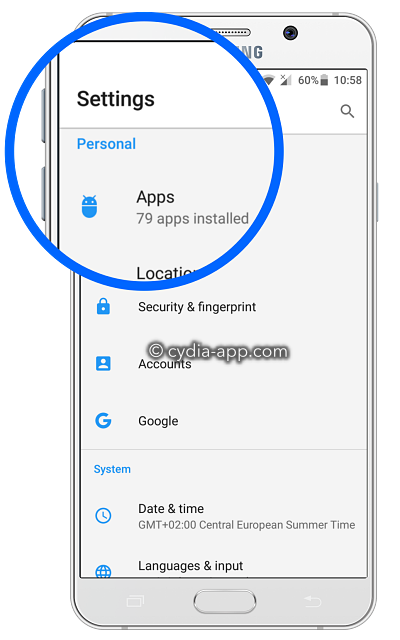 Look in Downloads for the file and double-tap to start the installation. Tap on the option on the screen. The AppToko icon will show on your home screen once done – if it doesn’t appear, go over the steps again, or download an alternative installer like AppVN. Updates – your apps and games can be updated directly through the app store, including those that are not found in the official app store. In-app customization so you can change how AppToko looks and works for you. AppToko is one of the safest and most reliable Android app installers of all time. Packed with thousands of apps, games and more, it’s easy to download the latest and best releases, all free. You can download games like Minecraft PE, GTA, and more, apps like CF Mobile, Lucky Patcher, and more and its all free on all Android smartphones and tablets. With every app or game being verified before it can get into the app store, you know that anything you download from AppToko is entirely safe. If you want to install it again at any time, just follow the steps from above. HipStore offers users a massive range of iOS apps and games, a few Cydia tweaks and some Android content too. Many of the apps and games have been modified with new features, and all are free to use. It can easily be downloaded on Android devices, using the APK file, so check out the link for more details. AppToko is proving popular already, despite being relatively new. This is down to the fact that it offers a great deal of Android content, is very easy to use and, of course, everything is free. Give it a try, open up a brand new world of apps and games and tell us how you get on in the comments below. You can also follow the developers on Facebook for more cool Android tips and tricks.